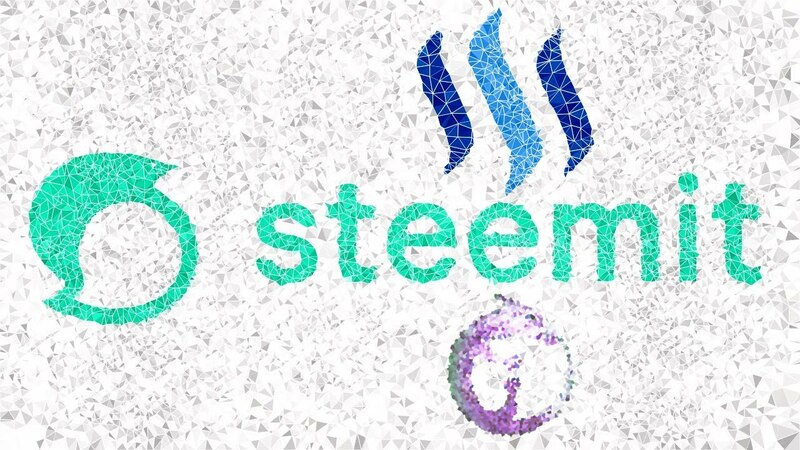 This series covers the basics for anyone wanting to get started with Steemit, a social media network that runs on top of the STEEM blockchain. Steemit pays creators and curators with cryptocurrency for contribution to the site. We will discover what Steemit is, how to create an account, how to make money (cryptocurrency) on Steemit and much more!